The R&D tax incentive application is a form used to to apply for registration of research and development (R&D) activities for the R&D Tax Incentive. The R&D tax incentive application form is used to apply for registration of research and development (R&D) activities for the R&D Tax Incentive (Section 27A, Industry Research and Development Act 1986). Why do you need to register your activities? Want to copy our template? Innovation Australia and AusIndustry are responsible for registration of activities in the R&D tax incentive application and for determining whether activities are eligible. The ATO is responsible for determining the eligibility of whether you can apply and of expenditure incurred and claimed under the program. Completion of the R&D tax incentive application is done on an annual basis. 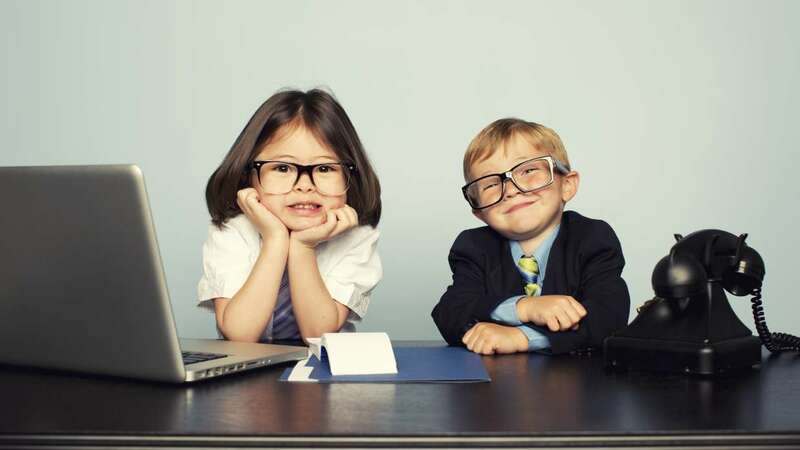 You have 10 months after the end of your company’s income year in which the R&D activities were conducted. For most companies this is 30 April the following year. What are you being asked to provide? Purpose – the R&D is conducted for the purpose of generating new knowledge (including new knowledge in the form of new or improved materials, products, devices, processes or services). Now, this may seem heavy for someone new to the method but should be easy to respond to. In fact, the R&D Tax Incentive Application is broken down into four sections that allow you to respond exactly to this. How does this apply to each section? Have a simple R&D project? As with most government applications, each section has a strict limit on the amount of content that can be included. While many are word limits, the R&D Tax Incentive Application is a character restriction (with spaces). These scale from 4,000 characters (New Knowledge) to 2,000 characters (Unknown Outcomes). It’s important to ensure you can succinctly break down your work, as this is your formal, first chance to get it right and avoid a Request for More Information. The R&D Tax Incentive Application will allow for the inclusion of attachments as a way to further evidence your statements. It is, in most cases, not worth including additional information. Your application is assessed on the merit that you can provide simple descriptions of what you are achieving—most times the attachments will not even be viewed. However, it is advisable to keep this additional information for a technical audit of the project. R&D tax incentive applications are reviewed by AusIndustry upon receipt. was is it received within the statutory deadline? do the project dates and activities line up? In most cases AusIndustry accepts the accuracy of the information provided in the application form and registers the activities. In about 2 weeks you receive your Notice of registration. The main thing being your Registration Number. It normally a 7-digit code and is preceded by an IR. This needs to be included in your ATO R&D Tax Incentive schedule. Not really. It is a self-assessment process. You are responsible for ensuring that you your R&D activities and expenditure are eligible. But, you can always use an R&D Tax Incentive Consultant to assist. But I was told my R&D was approved! Up until a few years ago they used to ‘approve’ it. The delegate of Innovation and Science Australia (the Board) has registered the research and development (R&D) activities detailed in the application below for the R&D Tax Incentive. This decision has been made under section 27A of the Industry Research and Development Act 1986 (the IR&D Act). AusIndustry will often examine, in detail, activities registered as part of its compliance review. Generally, 10% of applications are reviewed. If you are selected for a review, you will get an email and letter. Contact us if you want to know what 10 questions they will ask. A registration form can be reviewed up to five years after submission and registration, so hold onto your evidence. Many R&D projects will span multiple years of development, making them eligible for accessing the rebate, provided they are still conducting eligible R&D activities. The R&D Tax Incentive Application will allow you to import your previous year’s application content; however, it should be noted that you must include contemporary content in your updated plan. Project’s need to include tangible development and outcomes with each year to be eligible. 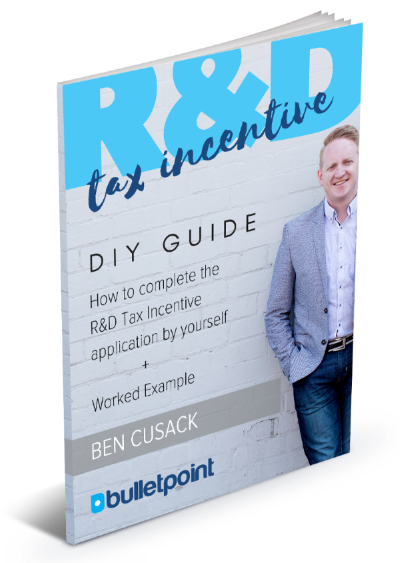 Having worked as an R&D tax incentive consultant for a number of years, I have seen how companies can legitimately increase their R&D tax incentive. Contact us for assistance with determining your completing your R&D tax incentive application.